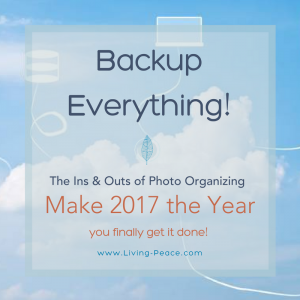 I began this series with “The Ins & Outs of Organizing your Photos – Make 2017 the Year you finally get it done!” and most of us can relate to the “whys” our photos are so unorganized. Now we begin to break it down and I have to start with backing up. Backing up your photos is always the first step toward organizing your photos. Of course backing up your digital photos is easier to do than your print photos (where you have to scan them first or find duplicates and store them offsite). 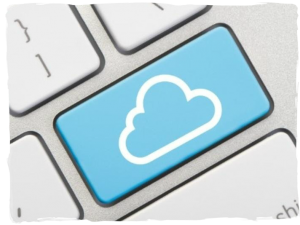 From external hard drives to cloud storage, we have a plethora of options to choose from all of which can provide us with a peace of mind. 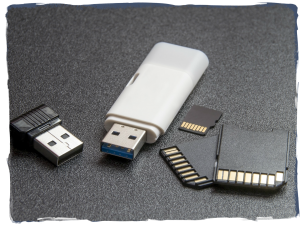 Pro: Cheap and portable, these sticks can hold a lot of photos to transfer between computers and other devices. 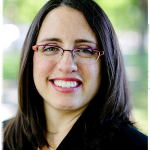 Con: They have a high failure rate so many don’t consider them a real back-up method. It is still considered a best practice to store your photos in two places. 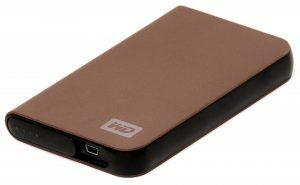 Most recommend using both an external hard drive and a cloud service. 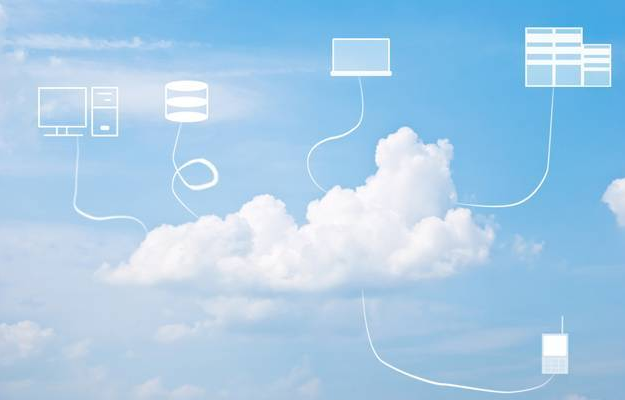 If you choose to use only cloud services, make sure to store your files with two different services. Backing up your non-digital photos is a little trickier because you’ll need to scan them. But every photo you own is not scan worthy. I’ll be covering how to determine what photos are worth the investment of time and/or money to scan in a later post but for now … Backup Everything! In my next post I’ll talk about how to Prevent Photo Disorganization From The Get Go. Is organizing your photos on your 2017 project list or have you already begun to plan or organize your photos? If you have any thoughts to add, please share in the comments below. I would love to hear what your plans are, what works for you and what doesn’t, or where you may be hitting a road block. Let’s tackle this together!